Bandai Namco has released the first promotion trailer for its upcoming PS Vita exclusive action game Macross Delta Scramble. 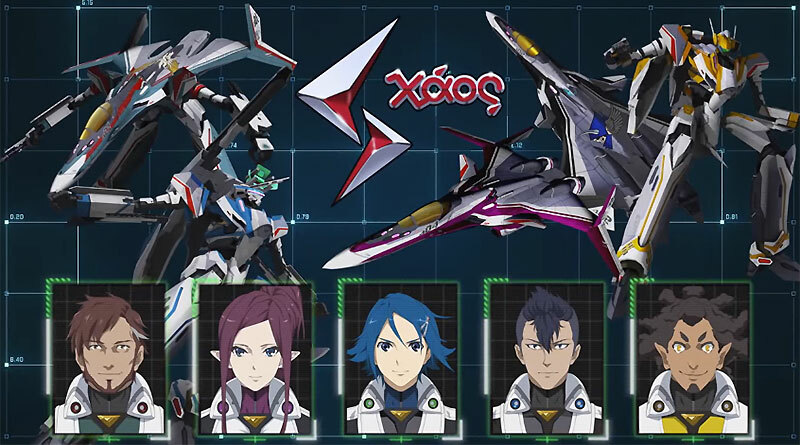 Macross Delta Scramble is a flight action shooter game based on the anime series Macross Delta where player use variable fighters with three transformation stages to participate in Delta Squadron dogfights. The main missions will cover the anime’s story until episode 13 and guests from the Macross series will appear in extra missions. Macross Delta Scramble will be released for the PS Vita in Japan on October 20, 2016.